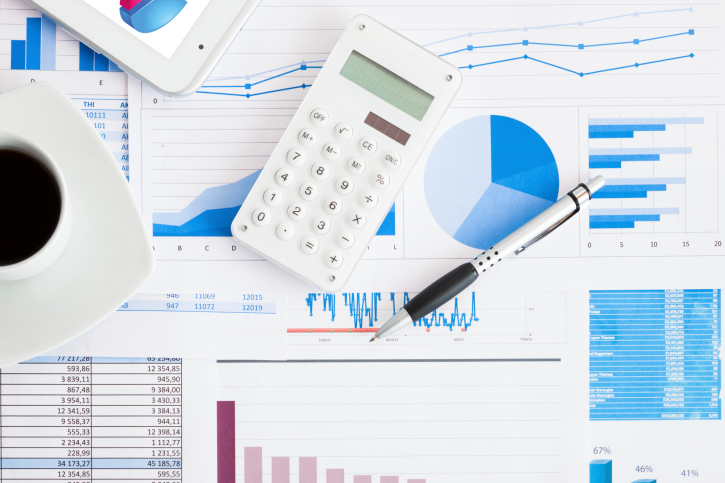 Accurate finances as an essential part of running a construction company. And these days, having the correct tools to manage those finances are what will separate your business from your competitors and ensure greater success. The question is — are you using the right tools? What Is Cloud Hosted QuickBooks? QuickBooks is whaan financial management software designed to track payroll, sales, inventory, and other small business finances. The software also comes with an assortment unique features and helpful tools. The widespread appreciation for QuickBooks has prompted the creation of Quickbooks for desktop, online, and cloud hosting. QuickBooks hosting in the cloud was designed to provide users with access to their financial records and reports anywhere, anytime. This highly secure, multi-user environment enables business owners and their employees to enter transactions, expenses, and sales, and to review their financial files anytime they like. What Makes Quickbooks Hosting Unique? What makes QuickBooks cloud hosting stand out as the best tool for businesses like construction companies is that this unique resource combines the benefits of desktop and online accounting into one smart package. The desktop version of QuickBooks offers a broad array of tools and resources for a full scope of financial management. QuickBooks online is accessible anyplace at any time. 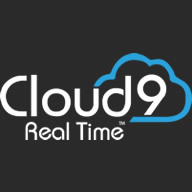 Construction companies get the benefits of both resources when they choose Cloud 9 Real Time’s to be their QuickBooks hosting provider. By using the cloud to run hosted QuickBooks, owners can access their financial statements, records, and balances around the clock and around the world. What Are The Benefits Of Cloud Hosted QuickBooks? There are numerous benefits that Cloud 9 QuickBooks hosting can provide for construction companies. Access: Business owners, employees, and accountants can access financial information in their hosted QuickBooks account anywhere, at any time. Automation: Hosted QuickBooks can be set up to automatically create and send invoices, reports, and statements to any relevant parties. Owners can even automate their customer charges and billing reports. Transactions: No need to spend time tediously entering transaction data — QuickBooks can download and record daily transactions. Backups: With Intuit’s secure data storage, there will be no need to fret about losing your files. Updates: Cloud hosting automatically updates QuickBooks with the latest updates and versions to keep your finances safe and secure. Activity Log: QuickBooks keeps a running activity log so as to provide an easy audit trail and tracked financial activity. How Can QuickBooks Affect My Business? Before launching off to explore a new method of financial management, many small businesses want to know how QuickBooks hosting cloud will benefit their business in the long run. With cloud hosted QuickBooks, business owners can reduce the amount of time they spend pouring over financial statements, records, and documents. Instead, all this information is readily prepared and at their fingertips in a matter of minutes. All financial activity can be recorded and stored in one place. 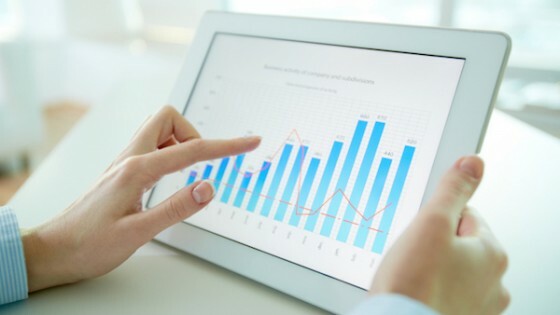 With the ability to keep customer and supplier details, financial records, transactions, sales, and expenses in one central location, managers and accountants can quickly access any necessary information and see their latest figures. From purchases and expenses to sales and revenue, QuickBooks’ highly developed software is fast and accurate so that business owners can have a clear picture of their business’s financial status at any point in time. With the activity log, business owners can even review activity inside QuickBooks. At Cloud 9 Real Time, we provide QuickBooks hosting services that combine the features and functions of the desktop version with the accessibility and ease of the online application. To learn more about what it would look like for Cloud 9 to be your quickbooks hosting provider, contact us by giving us a call or filling out our contact form.